New Release - Scrapper's Delights! 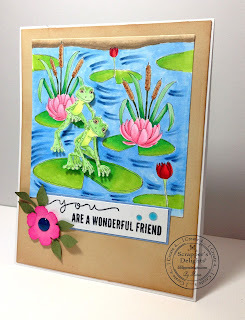 Scrapper's Delights has a super fun new release today!! 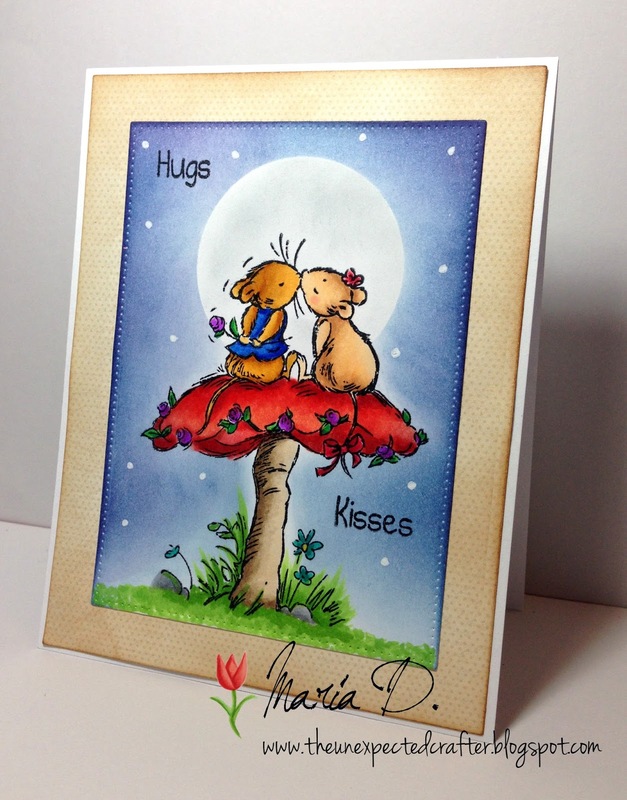 The image below is just one of the many new releases going on at Scrapper's Delights today! Stop by and check out the super sweet and fun images! And there is so much going at our Facebook Fan page!! Don't forget to stop by and join the Fan page if you are not already a fan!! Don't want to miss out on FREEBIES, Discounts and so much more!! 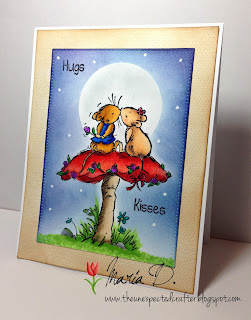 I hope you like my card and visit us at Scrapper's Delights blog! There is lots of fun challenges going on there monthly! Also, you can join our Facebook Fan Page for more crafty fun! Its time for another new release at Scrapper's Delights!! And they are super cute!! My project was done using this super cute image of two frogs hopping on water leaves! It was hard for me! I hardley ever color water so this was a challenge! I hope you like it! I used foam dimensionals to make the frogs pop out of the card! I hope you like my project and that it inspires you to join our challenge!! 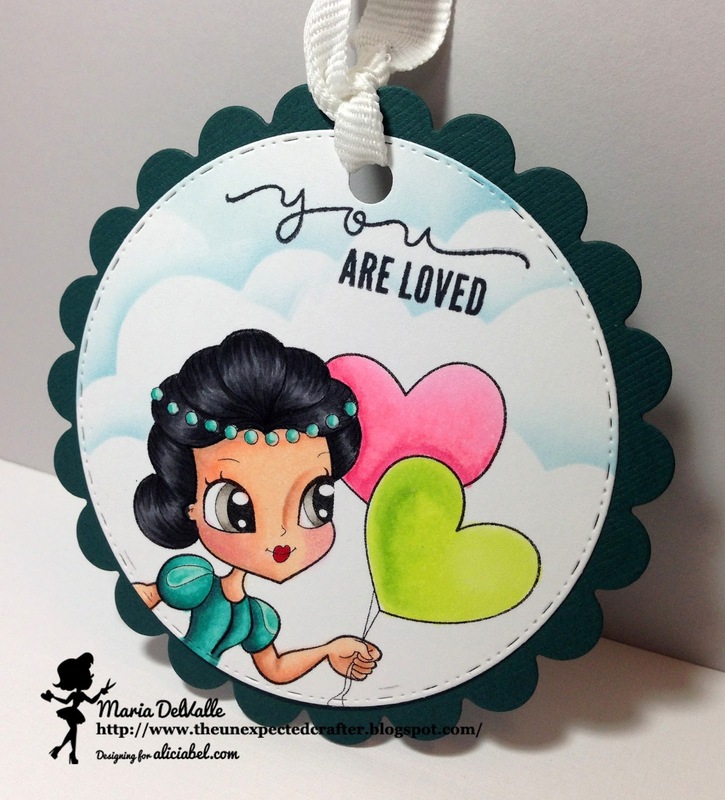 Its another challenge at Alicia Bel's challenge blog! The theme for this challenge is: "Don't Be Square!" I chose to use a round die for my tag project! I really like how the colors pop on this image!! So happy with it!! I hope you like it too and that you join us on this challenge! 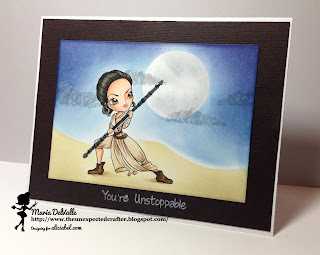 I hope to see you at the challenge blog! 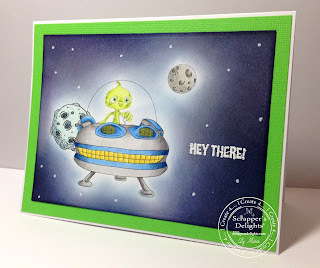 It's time for another challenge at Star Stampz challenge blog! Its all about something NEW!! For me it was the coloring medium I used on this super sweet image! I used Prismacolor Pencils to color this image! Its my 2nd and I am loving it!! That's it! I hope I got all the colors right! 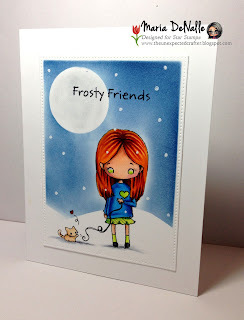 I hope to see you at the Star Stampz challenge! 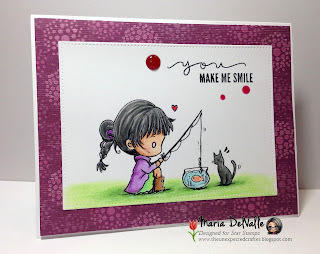 Cute Card Thursday: Challenge #407 What's New?